One of the most important duties a condominium corporation executes is collecting and allocating common element (Condo) fees. It's also a good idea to explain to homeowners exactly what these fees cover. In general, the fees are used to ensure the upkeep and maintenance of the common areas. They're essential when it comes to making sure the area looks clean, attractive and operate safely. Utilities: This money will be used to fund common area costs such as heat, air conditioning, electricity and water. Insurance: Condominium properties need to be covered in the event of litigation or damage to common area elements. 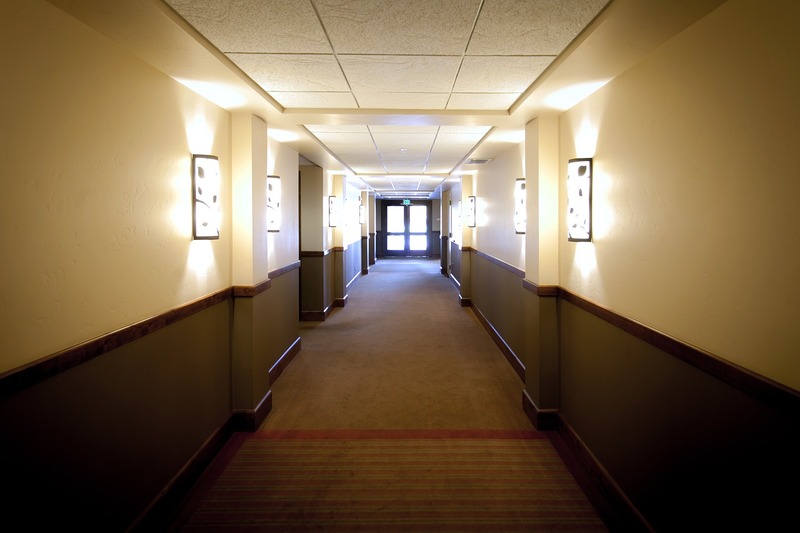 For example, if someone slips and falls in a common area, the condominium corporation could be held liable. Policies also cover elements such as buildings' exteriors. Note that this is unrelated to individual homeowners' insurance policies, which cover contents and the interiors of homes. Maintenance: Funds are needed for ongoing repair costs. This includes essential items such as waste removal service, janitorial, snow removal, lawn care, pool cleaning, roof repair, and other common amenities. This ensures that every shared element is functioning properly and looks great. Employees: Some communities hire their own personnel, including superintendents, concierges and maintenance workers. Condo fees cover their salaries and benefits. Reserve funding: It's necessary for communities to have a fund that can be used for capital improvements or in emergencies. For example, a reserve fund may require roof or elevator replacement. That's when reserve funds come in handy. Property management: Bringing in a professional management company is a smart idea. They are brought in to provide financial and operational stability. These professionals' costs are covered via the Condo fee. A property management company will ensure the effective enactment of board policies and offer services designed to support homeowners. Does your condominium community need expert support in property management? If so, you should get in touch with the team at Imperial Properties. We offer our clients invaluable support for day-to-day operations and special projects, which is why we've built a reputation for providing sound and effective condominium and residential property management to our clients in western Canada. We're leaders in this field because we offer personalized customer service and budgeting expertise. In each condominium community we manage, we focus on achieving and maintaining a first-class living experience for all unit owners. To learn more about Imperial Properties and what we can offer your community, contact us today.